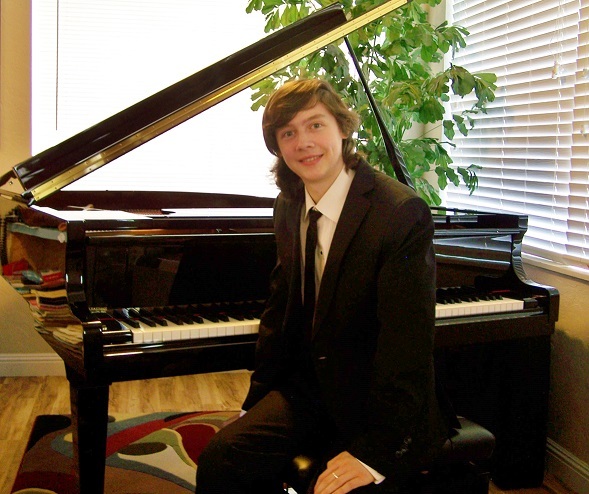 With his virtuosic style and versatility, 20-year-old pianist Slade Patrick Darrin entertains audiences with a repertoire that spans classical and pop offerings, from Mozart and Mendelssohn to Joplin and Jolson. His performing persona recalls a young Victor Borge, and Darrin takes audiences through a giddy and gleeful selection of piano works that even the most jaded concertgoers will find irresistibly charming. Don't miss this up-and-coming talent in his White Barn debut. 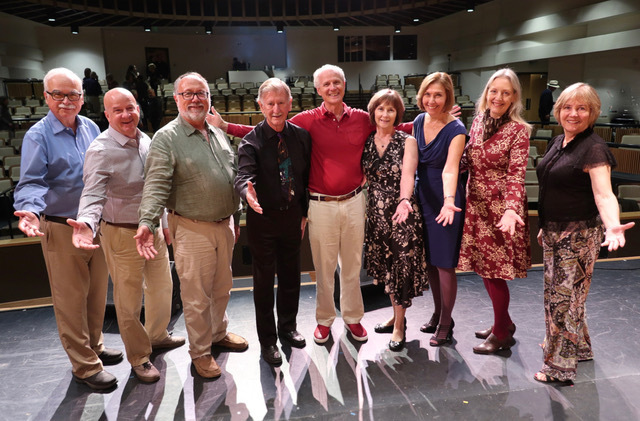 Mike Greensill (Piano) has had the opportunity to write for big bands and symphony orchestras including the Boston Pops and the San Francisco Symphony. His skill and talent as a solo artist are demonstrated throughout the Napa Valley, where he exhibits his knowledge of the American songbook, singing with both wit and grace. 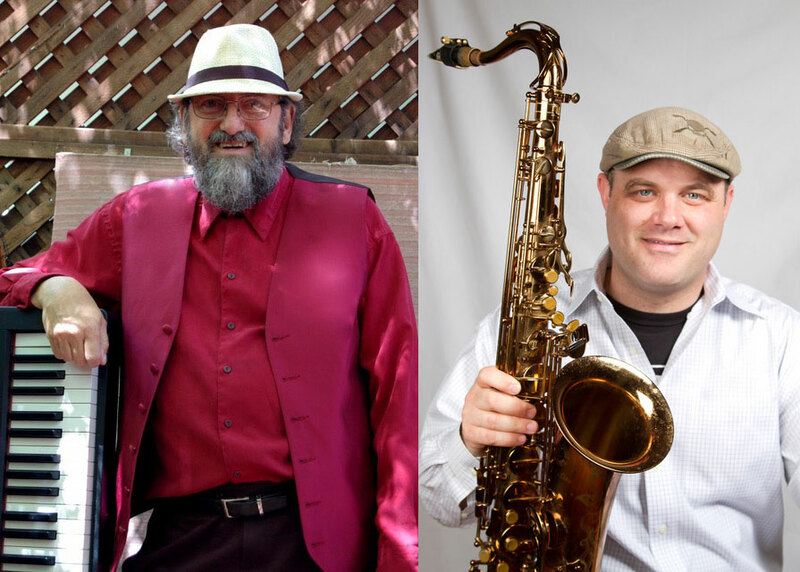 Joe Cohen (Sax) has had the pleasure of sharing the stage with such notable performers as Bobby McFerrin, Dr. Lonnie Smith, Michael Franti, Thomas Dolby, Booker T. Jones, and others. 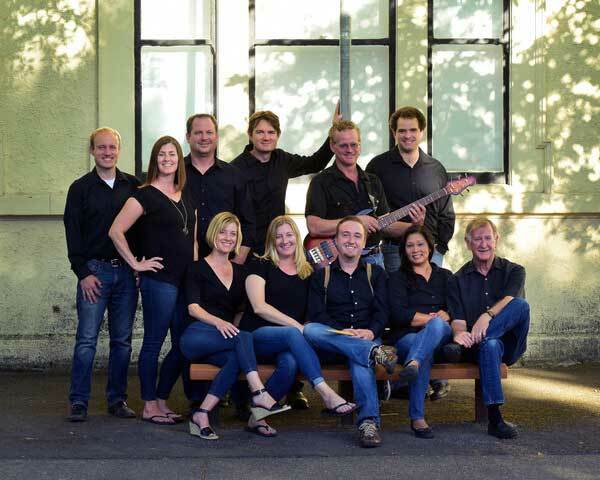 Kith & Kin, Napa Valley's own Celtic band, was founded over 20 years ago by the late, great John Kelley. 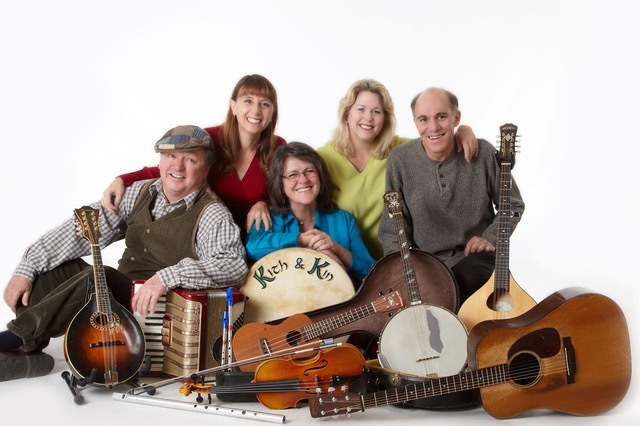 Kith & Kin features musicians Kathi Brotemarkle, Ron Brunswick, Linda Howard, Ann Gilleran, and Michael Waterson. Join the band for a lyrical, lilting, sole-pounding evening of jigs, reels, ballads, and blarney, all accompanied by guitar, fiddle, accordion, mandolin, banjo, Irish bouzouki, and bodhran. This multitalented group will get you in the Irish spirit with gorgeous vocals and traditional Irish instrumental tunes. Friendship. Love of country. Betrayal. The specter of fascism. Revenge. 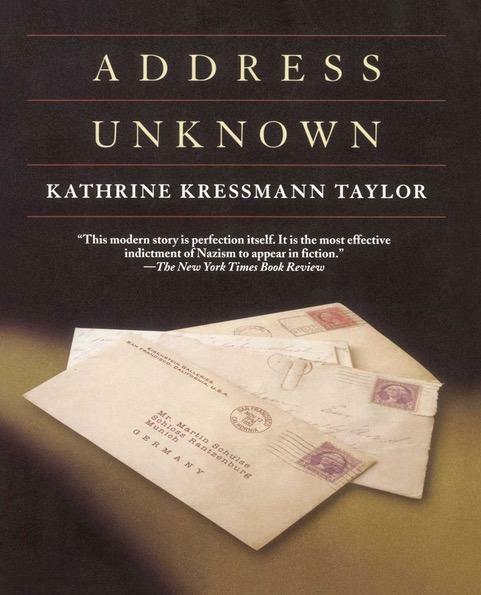 These bold themes meld in the White Barn’s production of “Address Unknown,” a semi-staged reader’s theater presentation of the acclaimed 1938 novella by Kathrine Kressmann Taylor that continues to resonate in our troubled times. Accompanied by cello pieces performed by noted Napa Valley musician Jeffrey McFarland-Johnson. 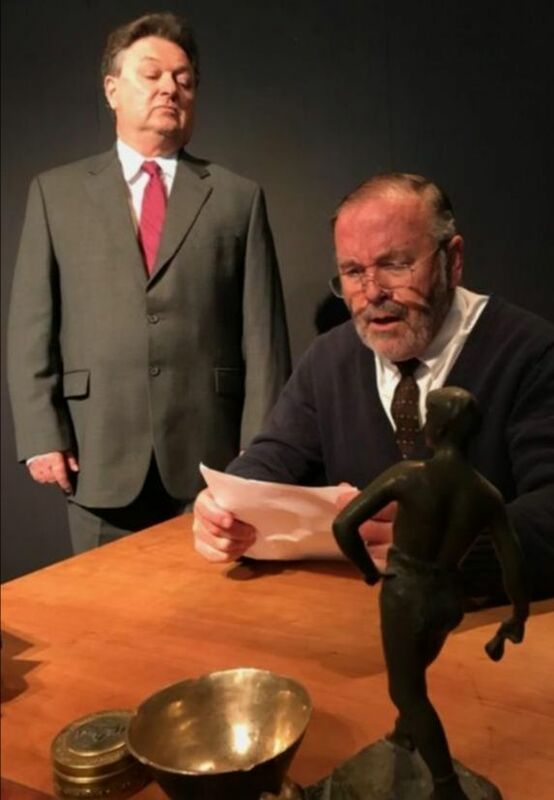 Directed by David Garden Jr. and read by actors Michael Waterson and John Sullivan (left and right in photo above), “Address Unknown” shows over the course of a handful of letters how the bonds of friendship between two kindred spirits can be shattered when doctrinaire ideology prevails. Max, a Jewish art dealer in San Francisco, attempts to keep alive his warm rapport with Martin, his German business partner who has returned with his family to Germany just as the Third Reich is beginning its ominous rise. Their back-and-forth letters reveal how the lure of Nazism infects Martin and dooms the amity he once shared with Max. Cellist McFarland-Johnson has chosen a number of short works by German composers Hanz Werner Henze and Paul Hindemith to underscore the drama of the storyline. Along with the actors and Garden’s visual realization, this riveting tale comes to life and promises to make for a thought-provoking evening, especially so in the midst of Easter and Passover celebrations. 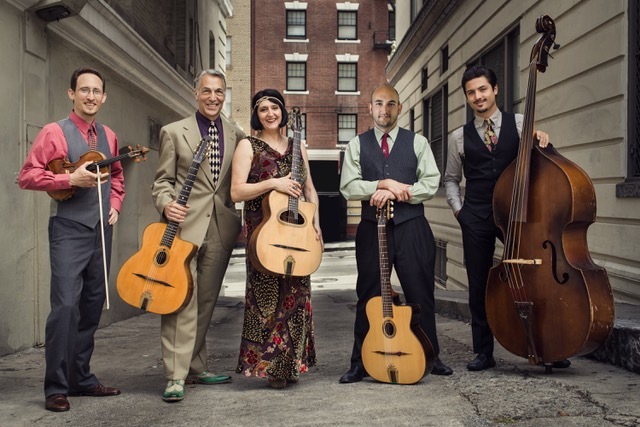 Led by ace guitarist Paul Mehling, the Hot Club Of San Francisco is one of the Bay Area’s great musical treasures. Since its inception, the Hot Club of San Francisco has had a “swing or die” approach that’s ingratiated itself with fans across many genres. 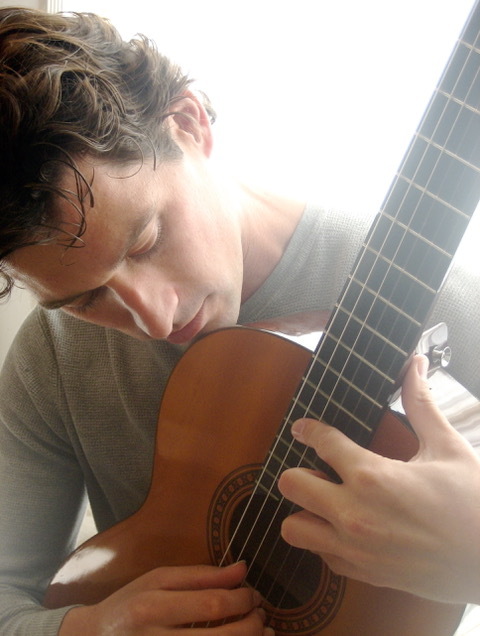 Delight in a brilliant classical guitar performance by Joe Galambos, a Bay Area guitarist recognized for his technical ability and colorful lyricism. Playing in the tradition of Andrés Segovia, Joe will be covering composers spanning traditional Spanish guitar to Latin jazz, contemporary classical to works from the Asian continent.